The Pentagon’s announcement to move Army Cyber Command to Fort Gordon – Dec. 19, 2013 – was a ground-shaking event. Now, nearly three years later, it’s time for the groundbreaking event. 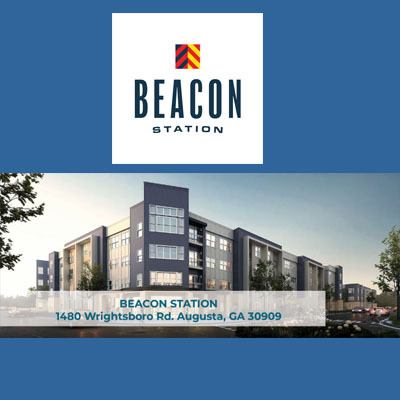 On Tuesday, local, state and federal officials will join senior Army leaders in ceremonially starting construction on the first phase of a 324,000-square-foot facility for those charged with defending America’s most critical military asset: its data network. And, when necessary, those cyberwarriors can attack, “delivering effects against our adversaries in and through cyberspace,” Lt. Gen. Paul M. Nakasone, Army Cyber Command and Second Army commander said during a ceremony in October when he took over from Lt. Gen. Edward Cardon. The long-awaited event signals the tangible arrival of the newest and fastest-growing of the Army’s nine commands, which regional officials say has potential to make Augusta the nation’s epicenter for 21st century warfare and a hotbed of cyber research and development. The complex will be constructed in two phases. The $85.1 million, 179,000-square-foot first phase is slated for completion in May 2018 for Army Cyber Command, which is known numerically as the Second Army and is also responsible for providing information assistance to “boots on the ground” personnel in active warzones. The second phase, scheduled for completion in early 2019, will house the Army Cyber Protection Brigade, which maintains and defends the nation’s defense networks; and the post’s joint-force operations, which include Navy, Air Force and Marines’ cyber and intelligence personnel. The combined Army Cyber Command Complex will have space for more than 1,200 soldiers and civilian contractors by late 2020, greatly expanding the small task force of cyber personnel currently on post. Birmingham, Ala.-based B.L. Harbert International LLC was awarded the phase one construction contract in August. The top-secret complex, situated in the installation’s “west district” near the corner of Lane Avenue and 15th Street, will be co-joined to another top-secret structure: the National Security Agency’s 600,000-square-foot cryptologic center. The NSA intelligence-gathering facility, also known as the John Whitelaw Building and simply “NSA Georgia,” is said to employ 4,000 people who intercept and decipher communications from the Middle East, North Africa and Europe. It opened, officially, in early 2012. 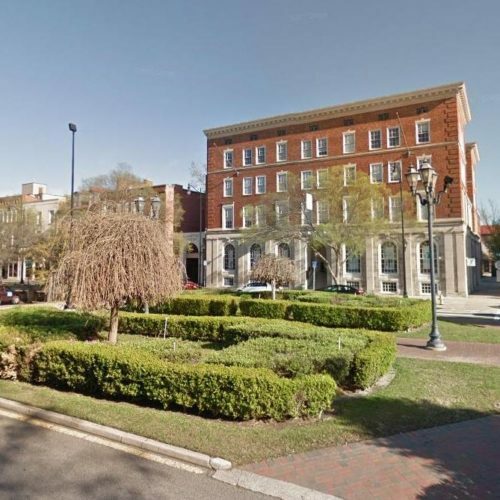 The presence of the Whitelaw building, along with the base’s other tech- and cyber-related military tenants, helped the Defense Department choose Augusta as Army Cyber’s location over metro Washington D.C.’s Fort Meade, Md., which is home to NSA headquarters. 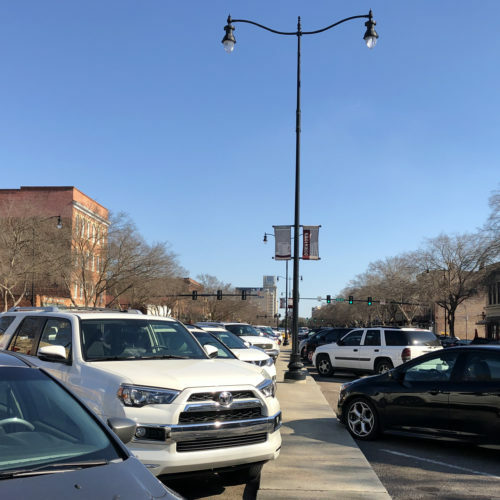 Local economic development officials say the Augusta area’s military-friendly history and low-cost/high-quality-of-life helped seal the deal. “This community has galvanized into action and accomplished many things in just a few years,”Augusta Metro Chamber of Commerce President Sue Parr said, noting that local high schools, colleges and universities have embedded cyber into their curricula while fledgling business incubators and accelerators have focused their efforts in the information security realm. Though several components of Fort Gordon’s new cyber focus have already arrived – including the Cyber Center of Excellence, a training and doctrine “school” for cyber soldiers – the arrival of Cyber Command itself has united the disparate parts of the metro area in a way that hasn’t been seen since the fort was targeted in 2005 as part of the national base closure and realignment program. 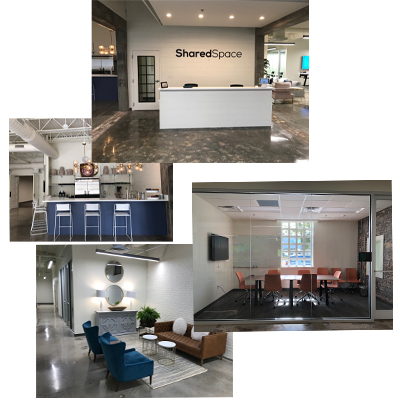 “Clearly, we are well on our way to developing the business culture and the human capital it takes to be a world-class technology mecca,” Parr said. From a macro view, Fort Gordon’s new cyber missions are expected to create 4,700 military and civilian positions. Counting spouses and other family members, the Army estimates a total of 13,000 new residents in the metro area by 2020, about 2,400 of whom will be school-age children. However, officials expect a high percentage of D.C.-area civilian cyberworkers won’t relocate with the command, which could free up 570 civilian government positions and 150 contractor jobs up for grabs to qualified locals in the near term. 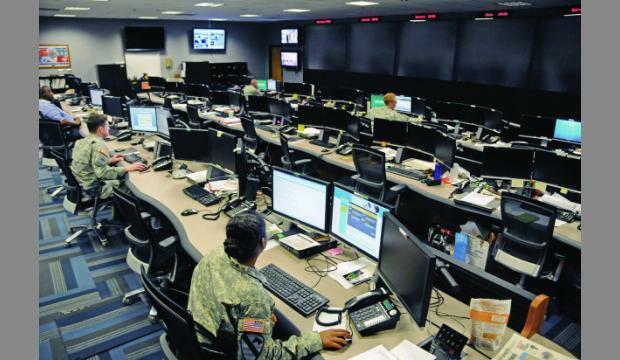 In the long term, $1.3 billion to $2 billion in construction spending – which includes replacing 30- to 50-year-old classrooms for the Cyber Center of Excellence – is expected to flow to Fort Gordon during the next decade, primarily in the westside cyber zone. 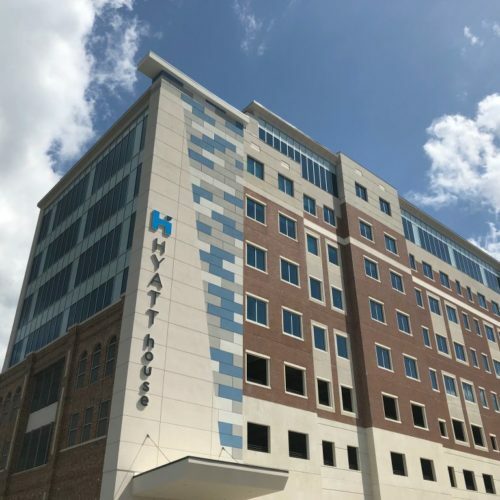 The seven-county, two-state effort is designed to develop and attract the nation’s top cybersecurity talent and turn the metro area into a hub of technology and innovation, similar to how missile and propulsion research turned Huntsville, Ala., into a tech town a generation ago. Several defense contractors already have established offices in the area, including MacAulay-Brown Inc., Saber Systems Inc., IntelliGenesis LLC and Booz Allen Hamilton Inc., joining longtime contractors such as Raytheon and the city’s single-largest cyber contractor – Unisys Corp., whose downtown offices are gearing up to employ at least 750 workers, about 100 of whom support army email and IT functions worldwide. Jennifer Napper, a Unisys vice president who handles Defense Department and intelligence agency business in Washington, said her company and others will grow along with the fort’s cyber-related enterprises. How much depends on how the community coalesces to create a fertile environment for a cyber workforce. Napper herself is an example of a high-skill cyber professional moving to the area. She has a home currently under construction in Augusta, where she spent several years during her career in the Army, from which she retired three years ago as major general of the Network Enterprise Technology Command. The cyber industry’s average annual salaries are $115,000, and the sector is expected to grow 20 percent during the next decade, according to figures presented to Columbia County officials. Clark says Army Cyber Command planting its flag in Augusta is simply the biggest economic development event in decades. “Cyber Command is absolutely significant to the growth of the region and truly making this Fort Gordon Cyber District come to life,” he said.